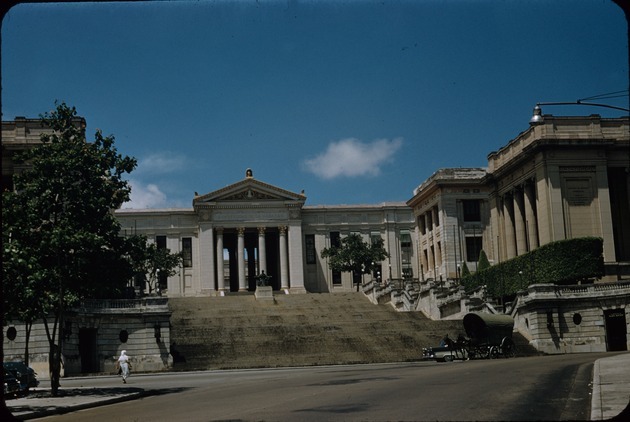 The University of Havana, was originally called "Real y Pontificia Universidad de San Gerónimo de la Habana" translated The Royal and Pontifical University of Saint Jerome of Havana. Located in the Vedado district of Havana, Cuba, it was founded in 1728. It is the oldest university in Cuba and one of the first to be founded in the Americas.